August 20, 2016 | ProgressTH In the race between localized manufacturing and automating existing, global-spanning logistical networks, localized manufacturing will eventually win. But until that day comes, automating aspects of existing supply chains provides us with some amazing solutions especially in robotics, sensors, and even artificial intelligence. 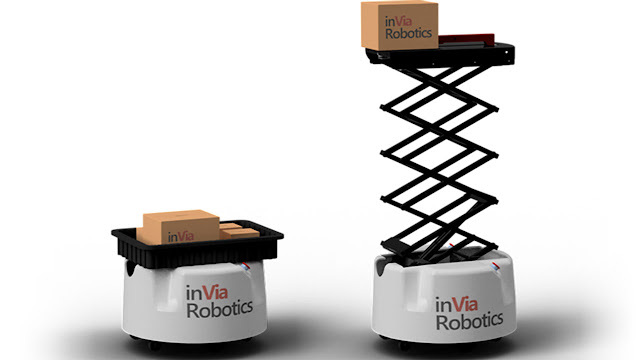 Check out this video about inVia Robotics and how they are helping to automate warehouses. There are lots of other robotic companies out there with similar solutions. And don't worry, even when localized manufacturing takes over, there will likely be plenty of applications these sort of systems can play a role in. Are there opensource solutions out there helping to automate local SMEs? Yes. 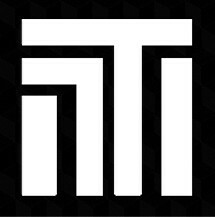 Here in Thailand there is a company, RST Robotics, which makes small and medium industrial robots for welding and moving products from one part of an assembly line to another. As prices go down for researching, developing, and fabricating technology, we'll see a lot more of the sort of systems only big companies once were able to afford working their way into local industry, businesses, and economies.